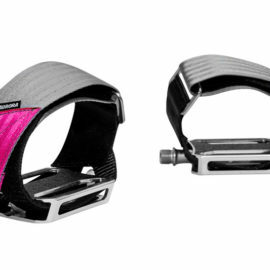 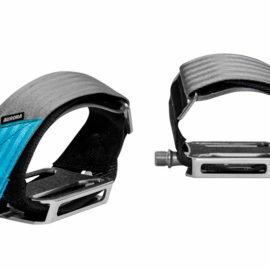 Warenkorb anzeigen „Pedal Straps – Purple“ wurde deinem Warenkorb hinzugefügt. 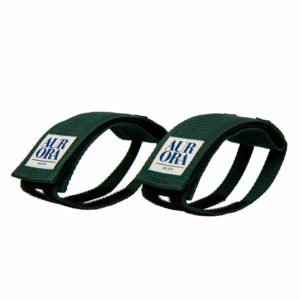 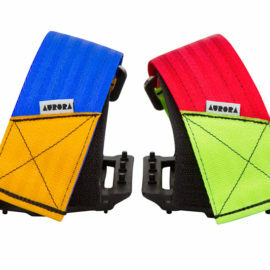 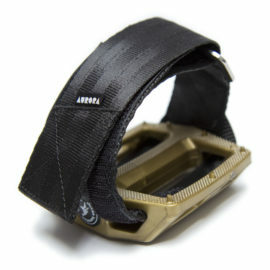 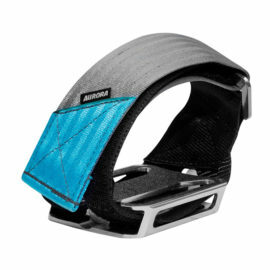 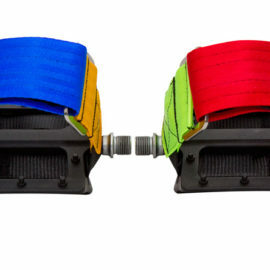 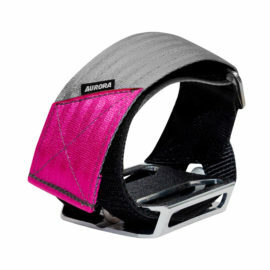 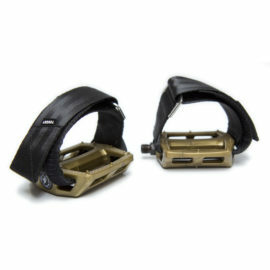 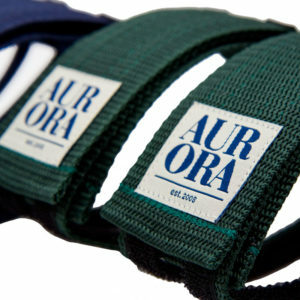 Part of the AURORA „Serif“ Pack, these AURORA Pedal Straps fit perfectly to our AURORA Serif Snapbacks. Color: dark green with AURORA Serif Logo.